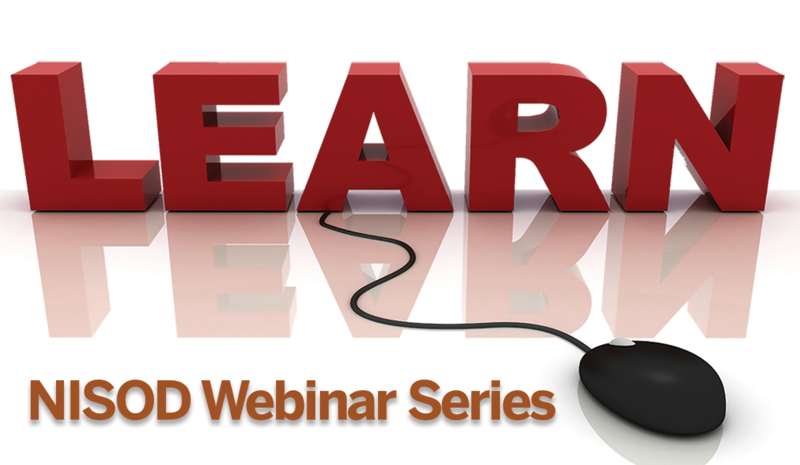 NISOD Webinars are offered at no cost to individuals at NISOD Member Colleges and $25.00 (credit card payment only) for individuals at non-member colleges. Complimentary webinars are noted as such under the webinar description. You can check the Member College page to see if your college is a NISOD Member. NISOD and Diverse: Issues in Higher Education are proud to announce the 5th annual Promising Places to Work in Community Colleges (PPWCC) award. This complimentary webinar covers information about the award and survey administered by Do Good Work Educational Consulting. Questions regarding eligibility and the guidelines will be answered. Register for the webinar today to hear more about this amazing opportunity to promote your institution’s exceptional commitment to diversity! This webinar is free for members and non-members to attend.